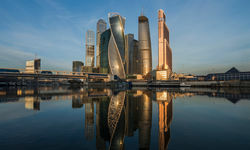 As the capital of a country so large that it spans nine time zones and two continents, Moscow was always going to be a pretty exciting place; combine that with the fact that it morphed from the beating heart of communist Europe to capitalist panacea in the space of a decade, and you've got a city like no other. 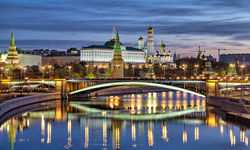 The grandeur of the city's architecture certainly reflects the pomp and spectacle of the city's Soviet and imperial past. 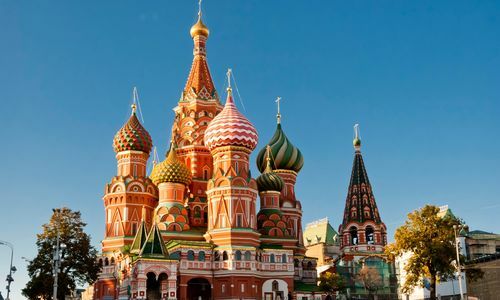 From towering skyscrapers and vast squares to metro stations glittering with marble and chandeliers, Moscow is anything but understated. 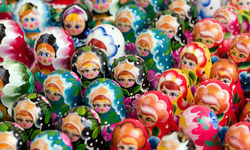 Handy then that the main sites - the colourful onion domes of Saint Basil's Cathedral and the ramparts of the Kremlin and Lenin's iconic mausoleum are all on Red Square. 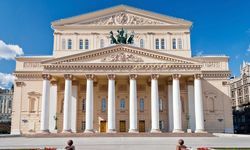 Further cultural pleasures await in the world's finest collection of Russian art at the Tretyakov Gallery and, of course, at the Bolshoi Theatre. 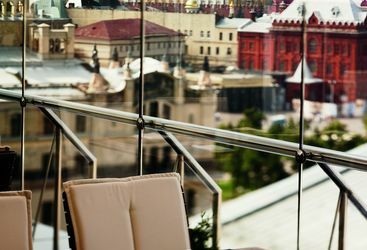 To whet your intellectual appetite even more, Moscow has provided the setting for some of the greatest works of modern literature, including the apparition of the devil in Bulgakov's The Master and Margarita. 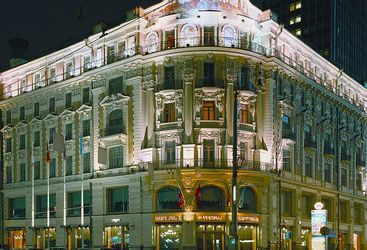 But while the architecture may reflect former glories, in modern Moscow bling is the thing, with fur coats and fast cars the latter day devil of temptation. 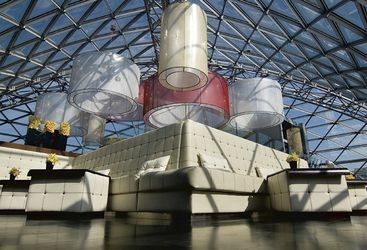 Muscovites love nothing more than showing off their well (and occasionally ill-) gotten gains and as a result the nightlife scene is one of the finest in the world. 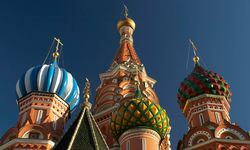 One final thing to consider - the inhabitants of Moscow perceive their city through the prism of an age old rivalry with cultural capital of St. Petersburg, and the feeling is entirely mutual. While St Petersburg is undeniably more beautiful, Muscovites would argue their patch is way more fun, and with regular high speed trains between the two, there's a very easy to make the comparison. 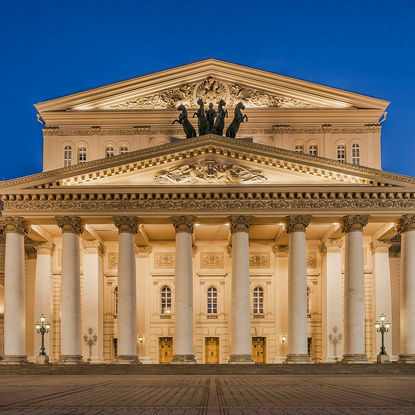 Moscow's Bolshoi Theatre dates back to 1776 but was first opened to the public in 1856, and since then has become known as a symbol of Russia thanks to the huge contribution it has made to the history of the Russian performing arts. The Bolshoi Ballet Company is internationally renowned and is one of the oldest ballet companies in the world, as well as one of the largest. 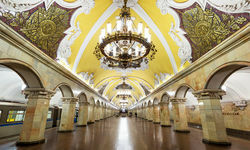 The Moscow metro system is one of the most beautiful subway systems in the world. 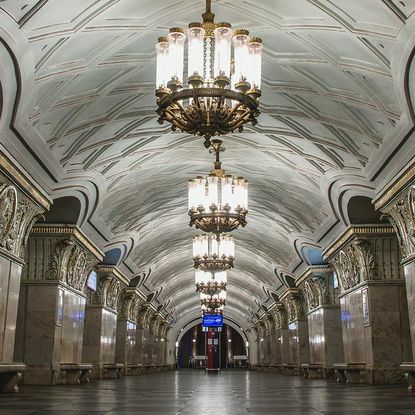 Some of the most spectacular stations that were built under Stalin include Komsomolskaya, Revolution Square and Novoslobodskaya, known for its stained glass windows. 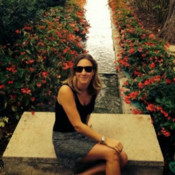 Tour these stations and more with a guide who can share stories and secrets of this underground system, which was built to be a palace for the people to enjoy. 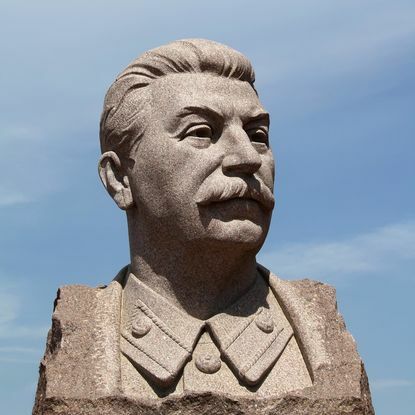 For anyone remotely interested in Soviet history, a visit to Stalin's Bunker, which is now a museum, is a must. The bunker was constructed as part of the State Defence Programme of the USSR and so was highly secretive, with a sports stadium built above to act as a cover. 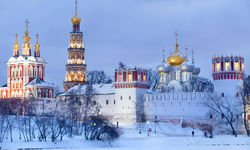 It was also connected to the Kremlin (Stalin's official residence at the time) by an underground passage. My highlight: The Red October chocolate factory on Bolotny Island, former bastion of communist central planning (and bad chocolate) has now been transformed into a hipster hub containing many of Moscow’s trendiest bars, restaurants and galleries.